It's not everyday you get to see an amazing 180 degree view of our stunning Harbour. 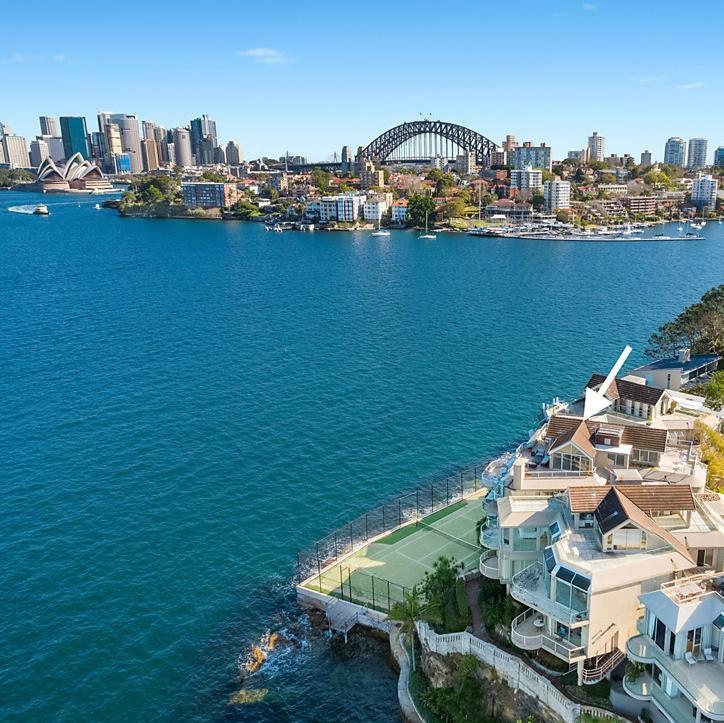 This is the view from 7 Baden Road, Kurraba Point, a stunning waterfront property we are about to list. Watch this space for further details.